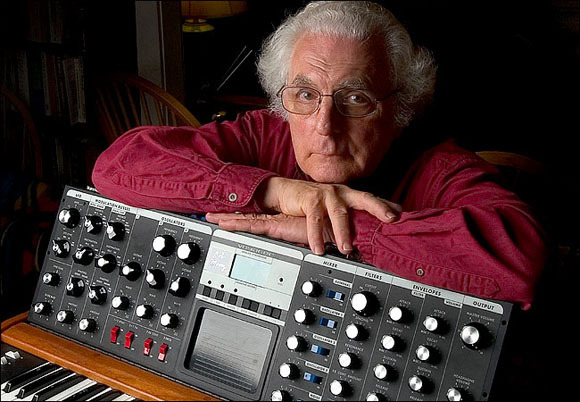 (Via Music thing) All my thoughts are with the family and friends of Bob Moog in what sounds like a profoundly difficult time; an update on the CaringBridge page today reports Hospice has been called in and Dr. Moog is facing serious challenges with treatment. Note that the visits counter on that page, which was posted so friends, family, and acquaintances could send there thoughts, has now topped 50,000. 1,768 notes of thanks (and still counting) have been posted from colleagues, musicians, students, and the many people his life and work has touched over the years (and will continue to touch for many years in the future).